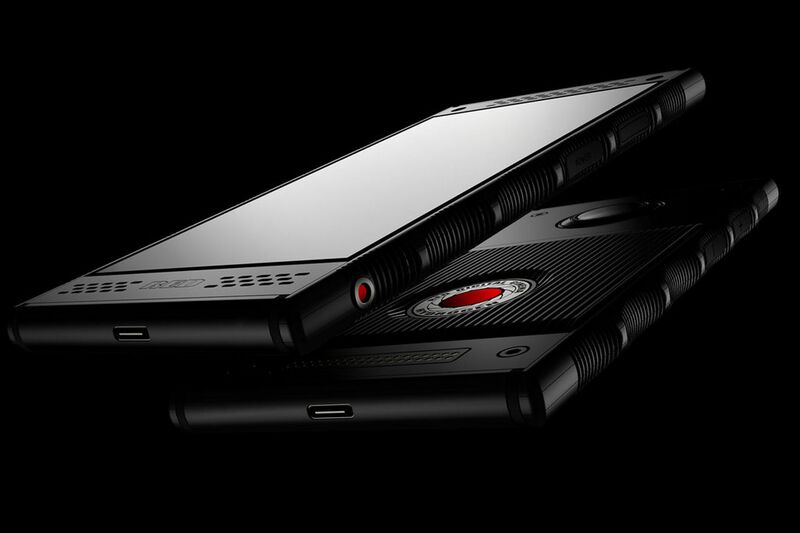 Although no exact release date or pricing has been announced yet, it seems the RED Hydrogen One modular smartphone with its holographic display will be available to the masses before long. According to an announcement last week, the phone will be available through two of the United State’s largest mobile carriers, Verizon and AT&T, sometime this summer. The device was first launched in July 2017, with preorders starting at $1,200, but delivery was recently pushed back to August of this year. According to RED founder Jim Jannard, the company needed some extra time to receive carrier certification. Looking at the latest announcement, this process appears to have gone well. The Hydrogen One’s key selling point is a 5.7-inch lightfield holographic display for mobile gadgets, which uses Nano-Photonic technology and RED’s 4-View video format to create a 3D effect without the need for glasses. The display is made by Leia Inc., in which RED is an investor. The phone will also come with a pin-based expansion system which will allow for attaching a range of hardware modules, similar to Motorola’s Moto Mods, but probably more high-end video focused given the brand we’re dealing with. Given the Verizon/AT&T announcement, it now seems certain the Hydrogen One has made the transition from concept to production device. And while we have no doubt the new tech will be impressive, it’ll be interesting to see if the device can compete with the established brands in the smartphone sector.